Two new releases from O.B.F Sound System. 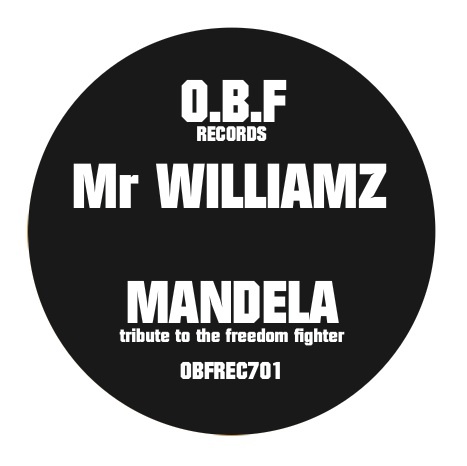 The first one is dedicated to Nelson Mandela, a classic mashing tune from French crew with Mr. Williamz on the vocal. The tune has been tested on many dances – 7” is available now, so grab your copy! The second release is 12” available from 23rd of March. This one refers to O.B.F’s album “Wild”, we get two tracks from this LP. The first one is great “Dub Controller” with Charlie P including an additional, unreleased dub version. 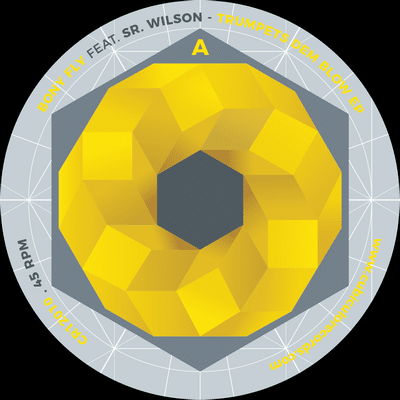 The B side are “Poorman Life” with Mr. Williamz and extra versions – a vocal one with Sr Wilson (“Soundman Session”) and a pure riddim.